Destination Imagination – Congrats to Our First Annual Red Tie Award Winners! 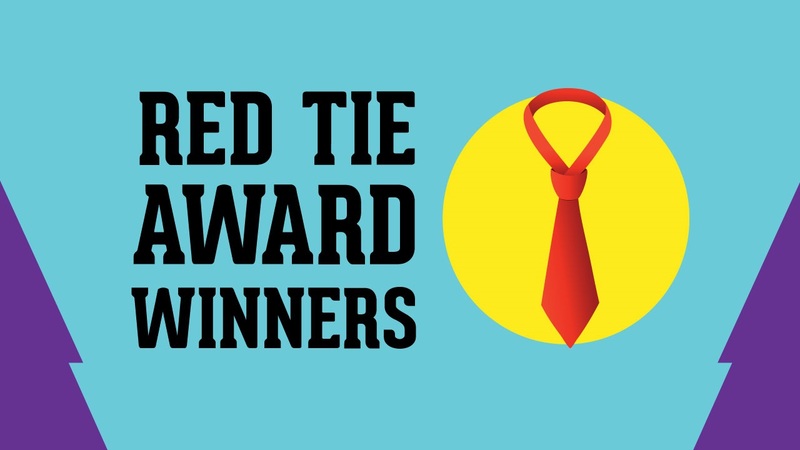 Congrats to Our First Annual Red Tie Award Winners! There are more than two million alumni of the Destination Imagination (DI) program. This year, the Alumni Council sought nominations from our Affiliates to recognize exceptional alumni volunteers for the first annual Red Tie Award. The recipients of this award are individuals who demonstrate a passion for giving back to the program and are truly Tied to DI as alumni volunteers. Among many dedicated alumni volunteers, these individuals go above and beyond in their volunteer capacity to serve the DI participants in their Affiliate, support their Affiliate leadership, and act as an ambassador of the DI program, all while exemplifying the spirit of DI. We recognize and appreciate the efforts of all alumni volunteers and are especially thankful for the example set by the recipients of the Red Tie Award. Are you a Destination Imagination alumnus or alumna? Sign up to become a DI Alumni Ambassador and stay up-to-date on alumni news and opportunities. Participant Survey: What Did You Learn in DI?